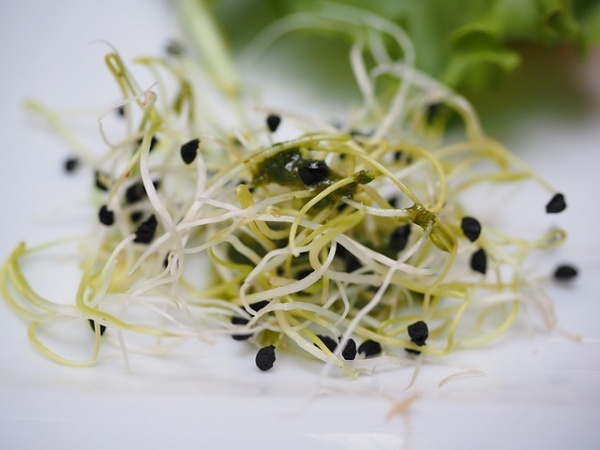 An overlooked contender, alfalfa sprouts contain the plant variant of estrogen, like chickpeas. They are nutrient dense, low in calories and carbohydrates, and are available year round. Alfalfa sprouts add a delicious crunch to noodle stir-fries, sandwiches, and even to the salad.